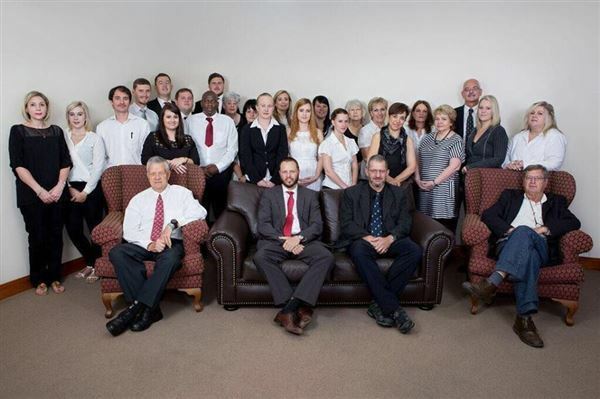 Ross & Jacobsz Inc is a leading South African law firm that has been providing its clients with cost effective representation and advice of impeccable quality for more than a century. We have been serving our clients in an environment that has seen substantial changes to the legal, economic, and socio-political landscapes, and we are proud of having been either instrumental in, or having significantly contributed to, many of these changes. Ross & Jacobsz Inc is a law firm with an intimate understanding of both the technical as well as the social environments within which our clients do business, and we have a hard earned reputation for a commitment to excellence and integrity that has ensured continued growth for a hundred and ten years. Today, the firm draws on the expertise of an international professional team of lawyers, providing our local and international clients with a comprehensive range of legal- and consulting services.We have built on long standing strengths and relationships to become a law firm with a competitive edge, helping clients to cope with an increasingly sophisticated business- and legal environment in which highly technical and strategic skills have become the elements that make all the difference. Ross & Jacobsz was founded in 1892. The current directors have all gained experience outside the firm at various stages of their professional lives, but share the privilege of having started heir early careers with the firm, ultimately to return here to contribute their acquired and developed skills to the team. Throughout its history,the firm has provided a broad range of services to its corporate, parastatal, banking, entrepreneurial, public interest, organised labour and private individual clients, both locally and internationally. In order to maintain the focus our clients have come to expect from us, a number of internal practice teams have been developed to ensure a broader base of seniority combined with innovative thinking and computer skills within a specific discipline. 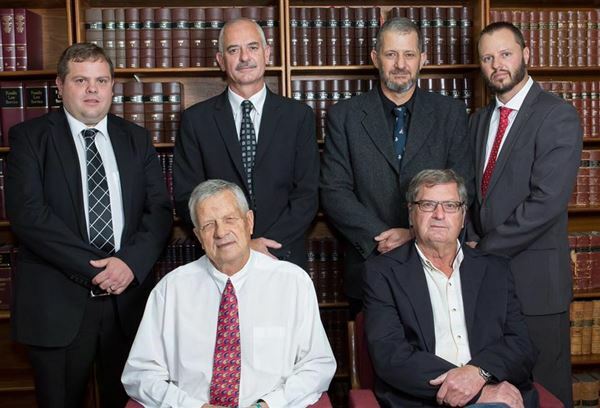 Ross & Jacobsz Inc professionals were among the first attorneys who exercised the right of appearance for suitably qualified attorneys in the country’s superior courts, and among the first to litigate in the Constitutional Court. A number of our directors and other professionals have also continued to contribute to the professional depth of the firm through postgraduate academic studies in various disciplines, and some remain in the service of the organised legal profession as lecturers and examiners of candidate attorneys today. A number of our directors contributes to the legal profession by serving in the executives of the Law Council of the Northern Provinces, The Gauteng Law Council and the Association of Pretoria Attorneys. Our clients are representative of the total business community and include leading local and foreign companies, businesses and other entities in the commercial banking-,investment banking-, personal and fiduciary banking-, insurance-, construction- and parastatal sectors. Ross & Jacobsz Inc maintains a growing network of correspondent law firms and other professional services firms both nationally and abroad. With access to state of the art computerised research and communications technology, Ross & Jacobsz Inc professionals understand the value of being able to think globally and implement locally. GREAT BRITAIN- HARRIS & CO . Albemarle House . Osborne Road . Southsea . Portsmouth Po 5 3 LB . Dx 2289 Portsmouth . (0944)(23) 92785757 . (0944)(23) 92788866 ------SOUTH AFRICA- Ross & Jacobsz Inc also maintains an association with the leading firm of J F Jordaan Inc. which provides our respective clients with more comprehensive service.